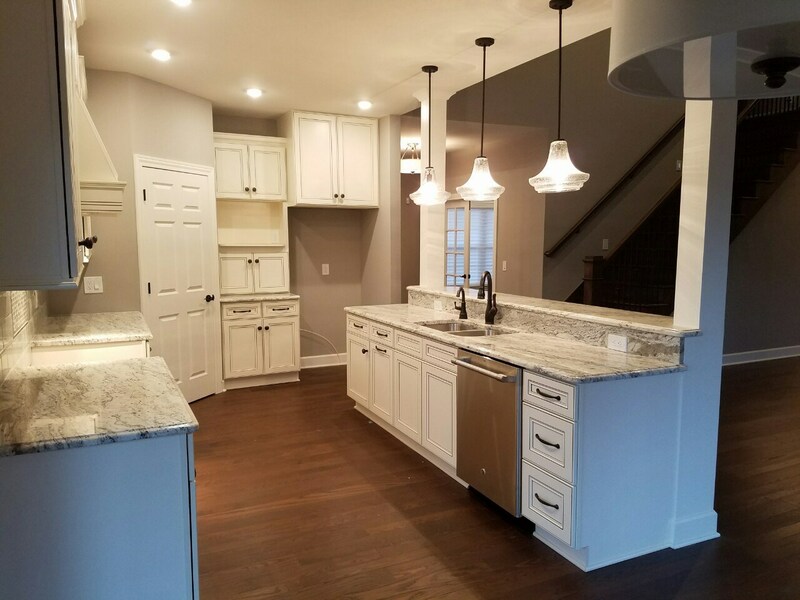 Fenton Mi Home Builders- Contact us today for a free quote! Four Reasons To Let Us Build You’re New Dream Home! We will always provide prompt, professional service and maintain high ethical standards. 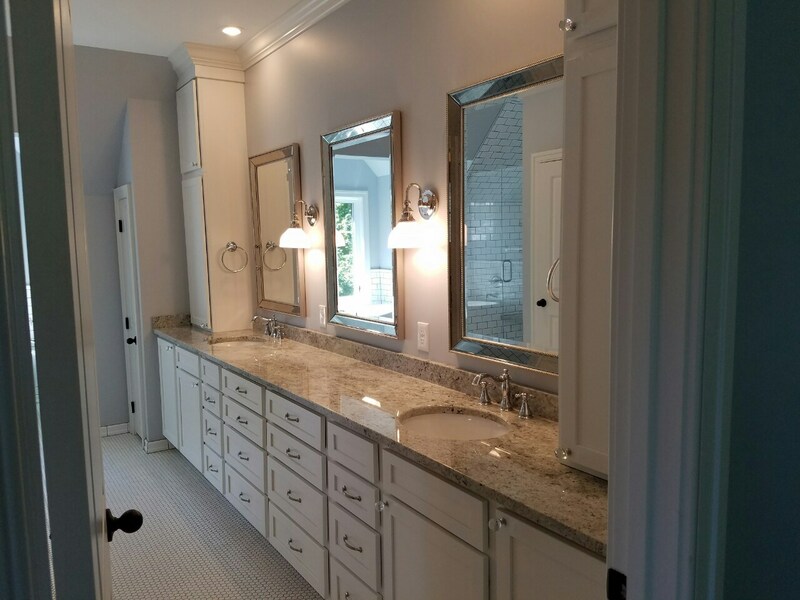 Let us build the perfect home for you. 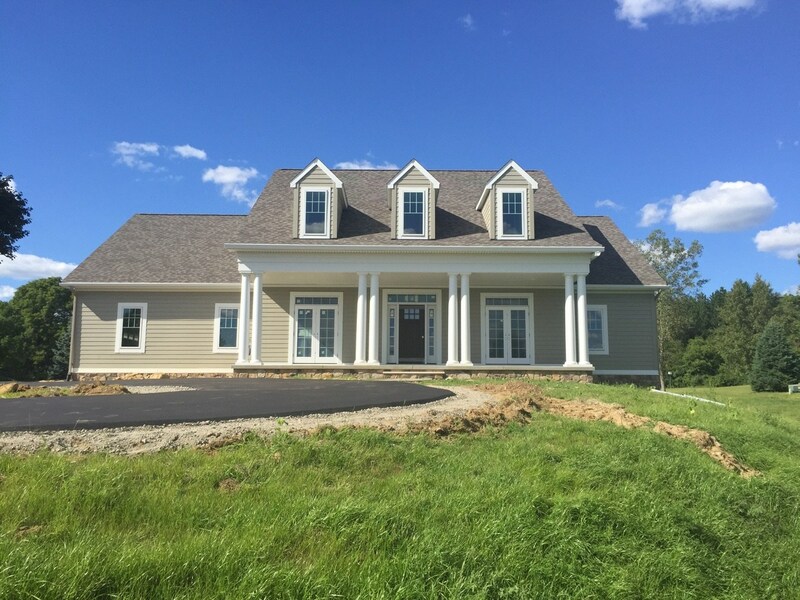 We build from thousands of ready-to-build plans or fully custom homes. 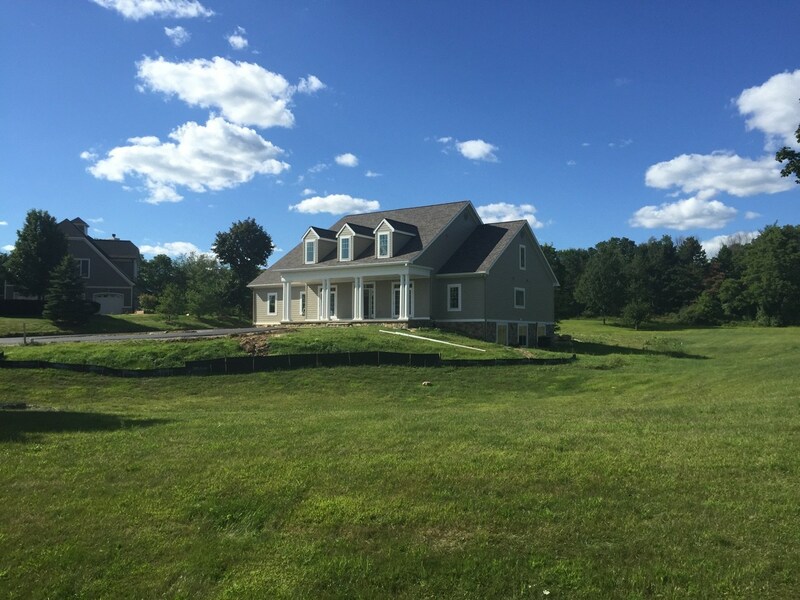 We build on tight lots, waterfront, wooded lots, horse property or anywhere that you want to live.